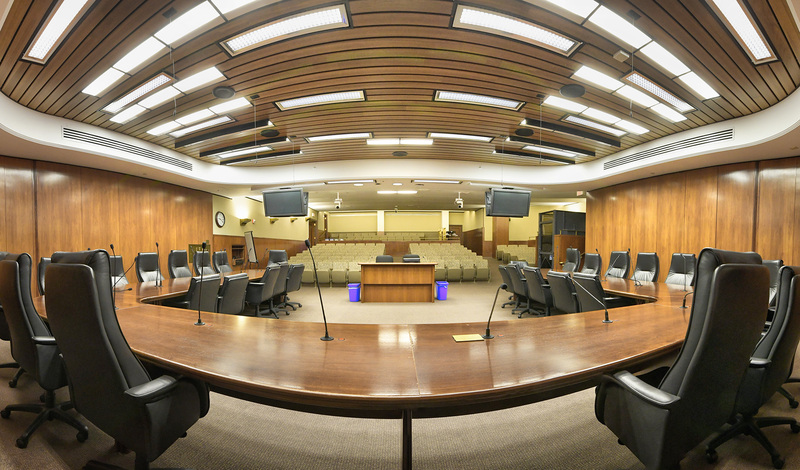 Over the years, committees dedicated solely to the health, wellness and education of Minnesota’s youngest citizens have come and gone. With the start of the 2019 session, there will once again be a division dedicated to early childhood legislation. 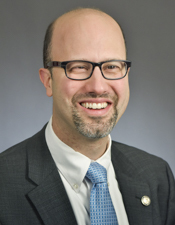 Rep. Dave Pinto (DFL-St. Paul) will chair the House Early Childhood Finance and Policy Division. 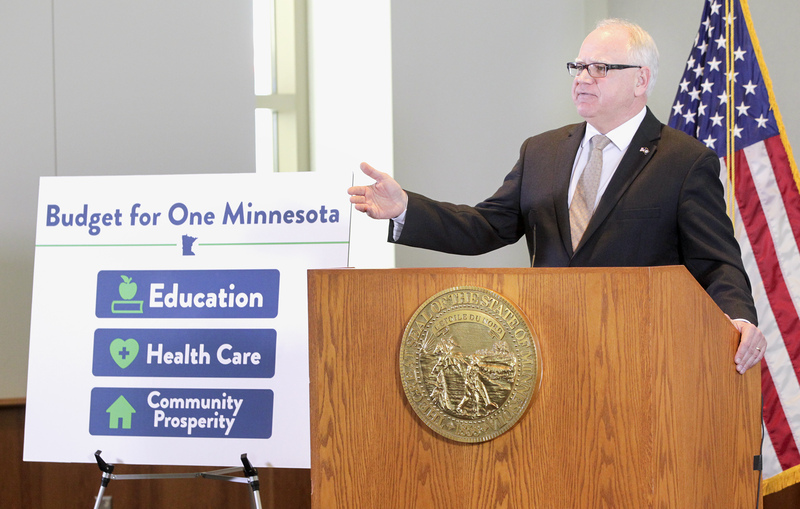 He explained at Tuesday’s first meeting that it will report to both the House Health and Human Services Finance Division and the House Education Finance Division. Jumping right into overviews, Megan Gunnar, department chair and director of the Institute of Child Development at the University of Minnesota, presented information about prenatal and early childhood development. She applauded the decision to create the division. The division is scheduled to meet Thursday to discuss prenatal care, birth, infant and maternal health and mortality, and Medicaid eligibility for pregnant women. Looking ahead, Pinto anticipates bipartisan support for bills coming down the pike, both within the House and Senate, as well as support from Gov. 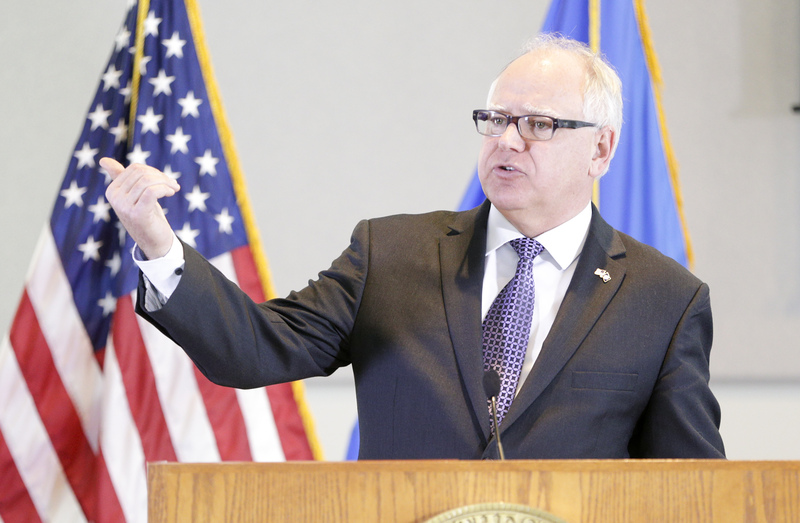 Tim Walz and his administration.